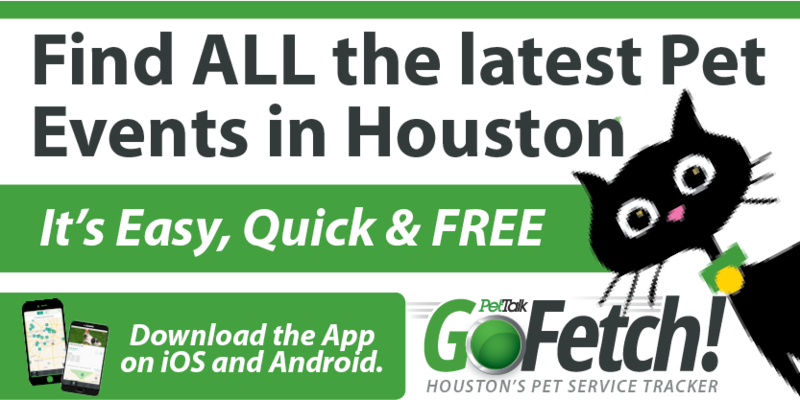 Be sure to pick up a copy of the August issue of Houston PetTalk magazine or check out the digital edition online at www.houstonpettalk.com for helpful information about traveling safely with your pooch and about green pet ownership. These informative articles were contributed by Nicole Bruder and Stacey Higdon. Nicole is the owner of Lucy Goo Pet Sitting and is committed to being an environmentally conscious pet business while also helping her clients become more green. Stacey is a college English professor who moonlights as a freelance writer. Currently, she is working as an investigative journalist with Lucy Goo Pet Sitting. Thank you for being a loyal follower of Houston PetTalk magazine!